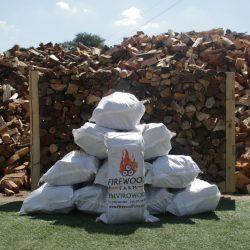 Economical, easy lighting, high heat, high flame, quick burning softwood. 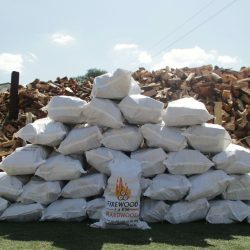 2 Cord is just over 2 m³ of firewood. 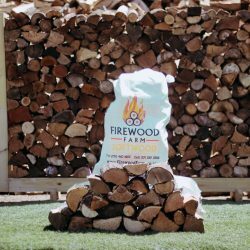 This firewood this is better for open fireplaces than closed combustion stoves. 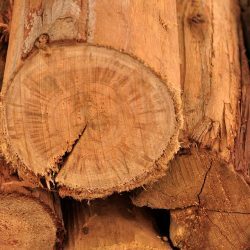 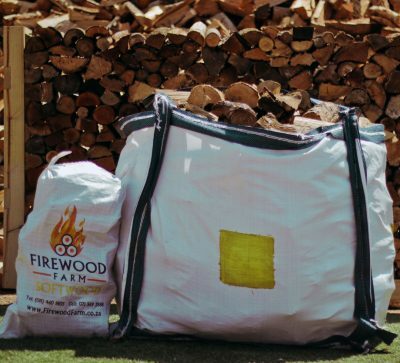 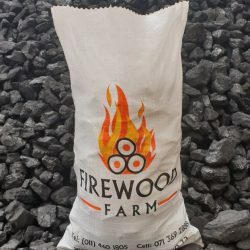 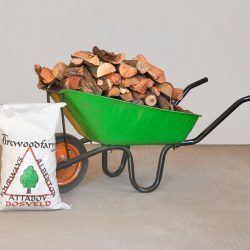 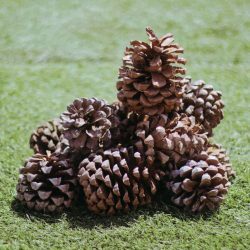 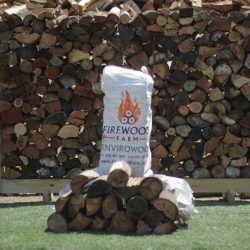 Loose firewood does not need to be packed under roof, when you talk about wet firewood it is not from rain water(extracellular) it is from green trees(intracellular) moisture, our wood is season dried so you can take wood straight from the rain and it will burn. 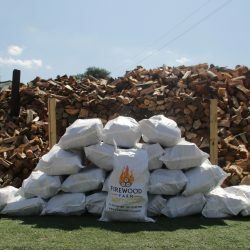 This Amount(2 Cords) will fit onto a 1 ton bakkie or large trailer.